THE OPEN HOUSE FOR 4/7/19 IS CANCELLED. 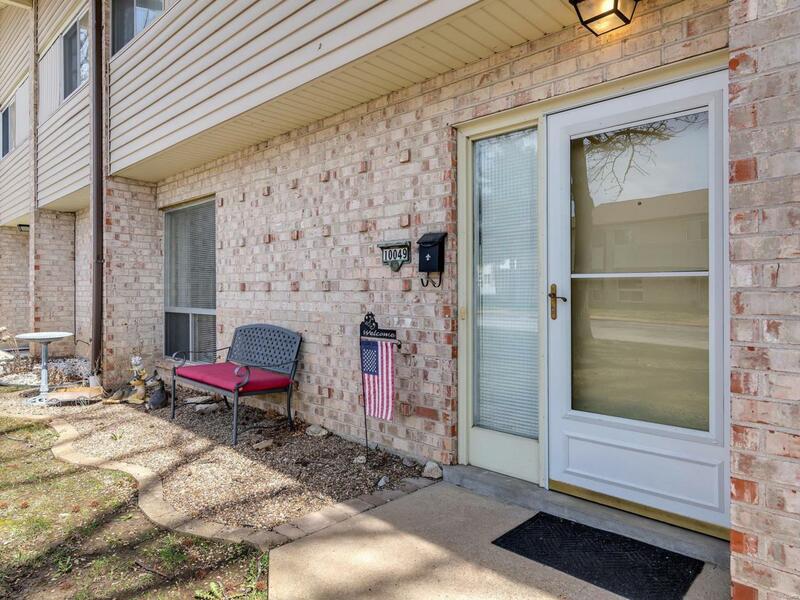 Don't miss the opportunity to live in this beautifully maintained townhouse with FOUR bedrooms, one and a half baths, eat-in kitchen and large living room. The covered back patio opens to a low maintenance back yard, surrounded by a wooden privacy fence. There are ample closets throughout. The upper level offers four bedrooms and a full bath. This home is within walking distance of Sperreng Middle and Concord Elementary Schools. Sakura Gardens is beautifully landscaped and has a clubhouse and private pool. Please park only in UNNUMBERED spots.